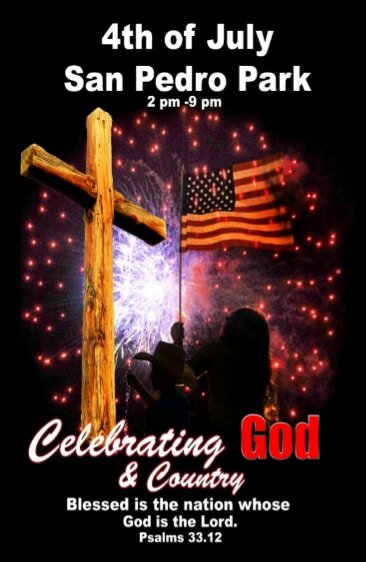 Thirty churches & ministries have begun to plan a City-Wide 4th of July Christian Celebration in Sam Pedro Park! This will be followed 7 days of EXCITING ministry outreach!!! I want to be a part of this!! !